Benjamin Spock not only influenced generations of American parents and their children. Now, a decade after his death, Spock's work is influencing China. As the Wall Street Journal reports, "A child-rearing book that has been a runaway success in China has this piece of advice: Listen to your child. That may not sound like revolutionary parenting advice, but as Yin Jianli, the book’s author has found, it has struck a chord with many Chinese parents as just that." 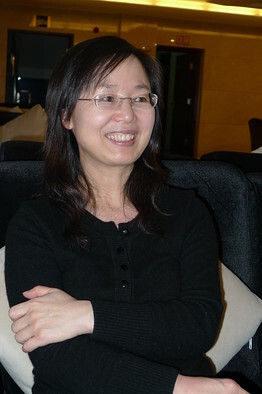 Books such as “Emile” by Rousseau of France and “Baby and Child Care” by American pediatrician Benjamin Spock have greatly shaped Yin’s view toward parenting, she said. “From these good books one can learn how kids think, and the meaning of equality and respect,” she said.